Have we ever done something that we instantly regretted and realized it was a bad decision? I think that regret happens to all of us at least once in a lifetime, and surprisingly this feeling is not unique to just humans. 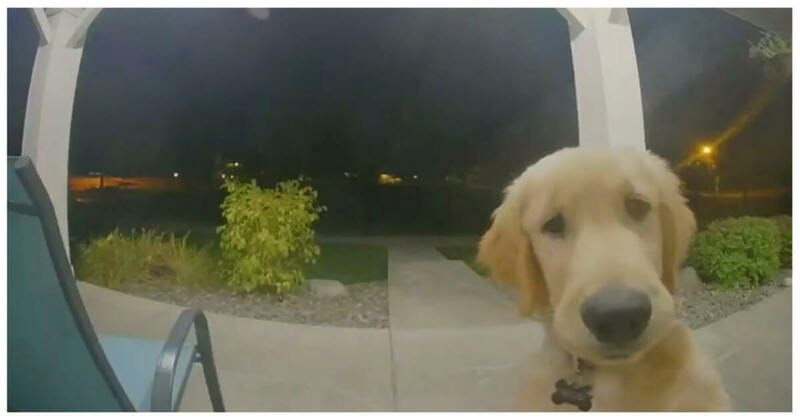 This three-month-old-puppy named Marshall who managed to escape from his roof in Spokane, Washington, but immediately regretted his decision. When he realized that he had made a huge mistake, so he tried going back into the house. 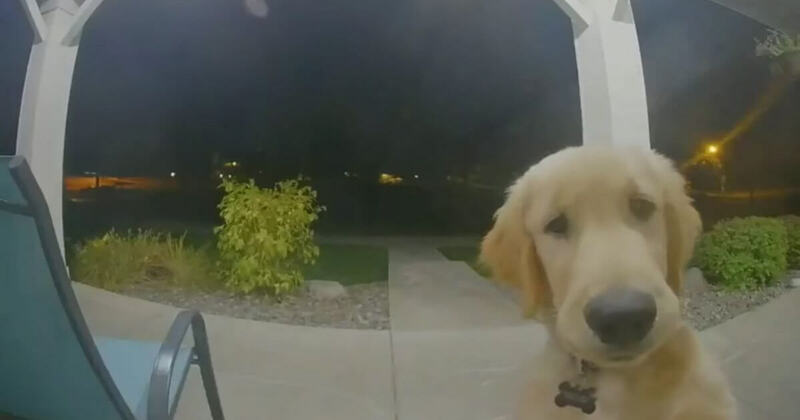 First, he scratched on the door, and then he used his nose to ring the doorbell a few times. 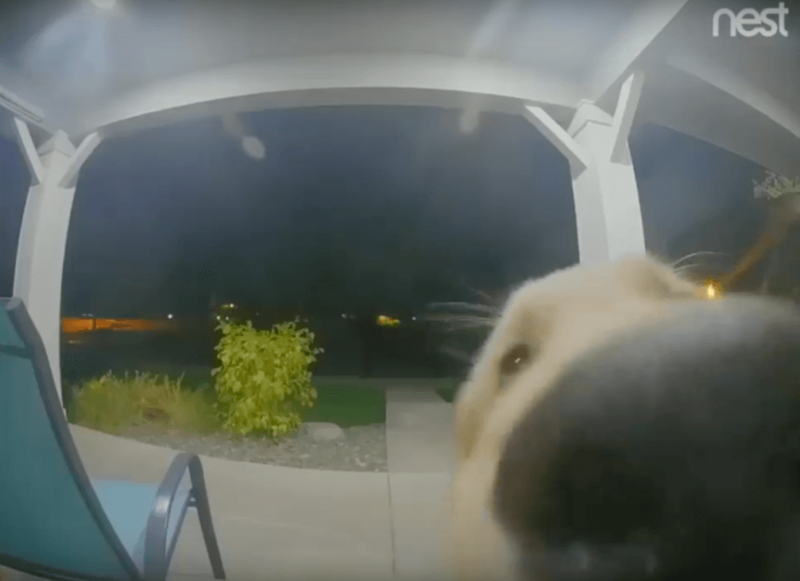 The whole scene was captured by a surveillance camera and thankfully, someone heard Marshall and opened the door to let him back into the house. 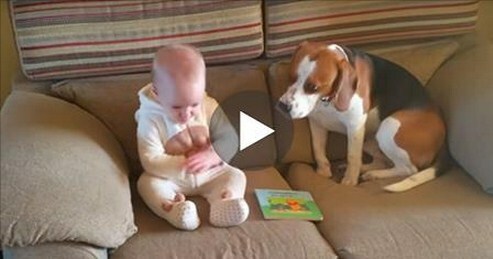 Take a look at the video below, you’ll see the adorable Marshall pup struggle to get inside. Please share to pass on this story to your friends or family member!